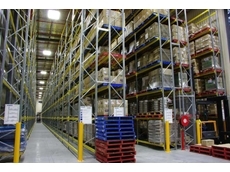 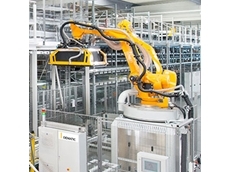 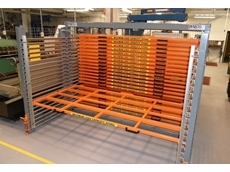 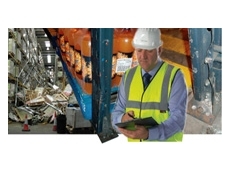 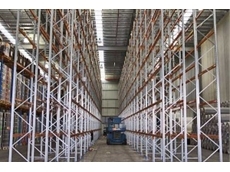 Dematic offers safe, cost-effective, high performance solutions for both manual and automated mixed case palletising. 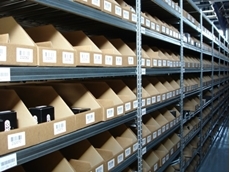 At AGAME Universal, we stand behind our reputation and years of experience as storage specialists. 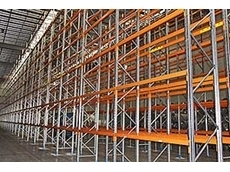 ​Cleverrack from DYNSTO is an innovative new swivel arm rack that is ideal for the storage of long materials such as bars, pipes and profiles. 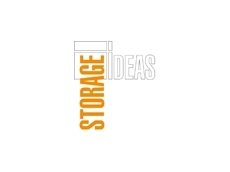 ​At AGAME Universal, we stand behind our reputation and years of experience as storage specialists. 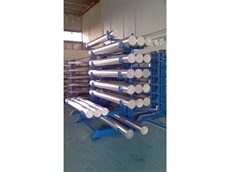 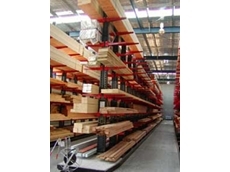 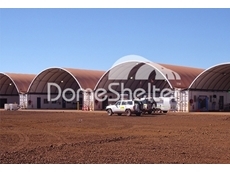 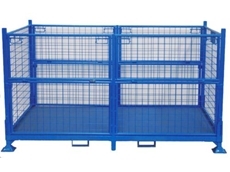 Excel Steel provides a wide range of steel products and storage equipment for warehouse shelving such as stillage steel cages, fencing stillage, security cages, steel pallets, box trailer cages, wheel cages and other related products. 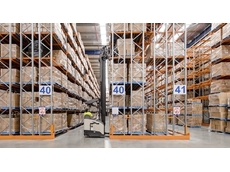 Whether you are building a new warehouse or running out of space in your existingpremises, there is a way to maximise the storage potential of your building that is cost effective and will add value to your operation. 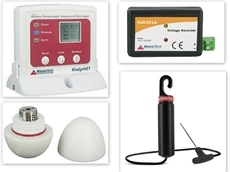 03/03/14 - Data Logger Store, a Pacific Sensor Technologies division presents a new range of data loggers from MadgeTech for warehouse monitoring applications. 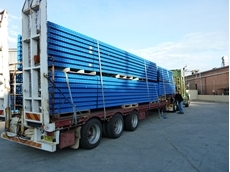 21/05/12 - Dynsto's Roll-Rack sheet metal plate storage installed at University of Queensland, Faculty of Engineering, Architecture and Information Technology. 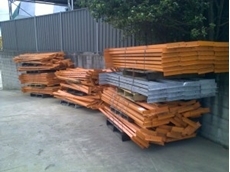 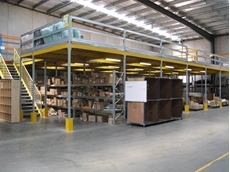 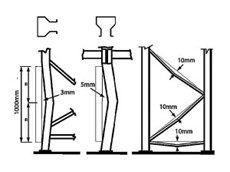 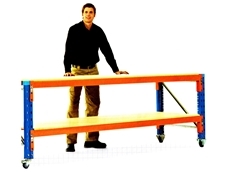 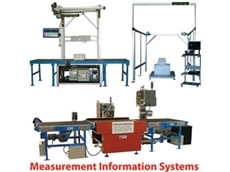 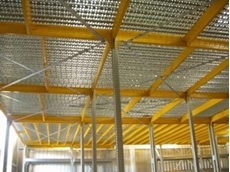 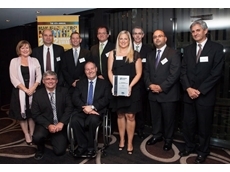 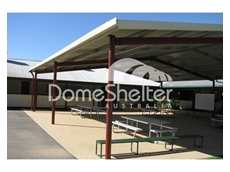 16/05/11 - Metalsistem Australia offers its Super 6 storage mezzanine construction series that guarantees an increased warehouse storage capacity. 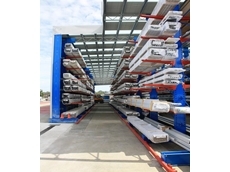 17/03/11 - MECA Racking Solutions has recently completed a one-of-its-kind rack clad warehouse installation in Australia for the Boral-owned Dowell Windows in Bayswater Victoria.